Bought these to construct a shed pad. 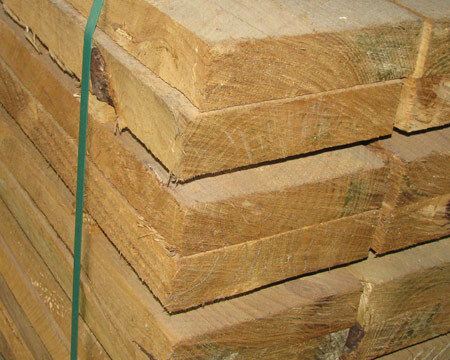 My suggestion to anyone buying timber is always but a bit more than you think you'll need. I was very happy with the sleepers and delivery was very quick. I'll definitely be a repeat customer!